Having been established in 1946, Coles Security Systems is very familiar with a large variety of existing alarm systems. We are one of the only security companies in Sydney that is willing to inspect, repair or upgrade your existing alarm system, no matter what its age. We are only a phone call away and are more than happy to send a technician to assess your existing alarm and give you friendly advice on the best fix solution. Have specific alarm system requirements? Whether it be a standard alarm system or a custom solution, Coles Security Systems can assist you to make the right choice. 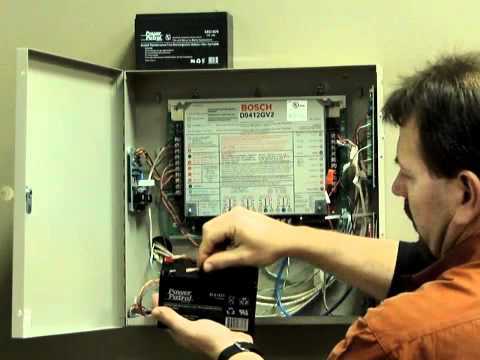 Please contact us today to discuss all of your security needs and arrange for a free visit and quote from one of our technicians..
For a flat fee of $172, we will come by and change your battery in your alarm system. Simply give us a call and let us know when, where and an ideal time and we’ll book you in!